In a fresh attempt to woo children into joining its network and boost user growth, Facebook is testing a new hub called ‘LOL’ that will let kids share and post humorous meme content. A Facebook spokesperson confirmed to TechCrunch late Friday that it was experimenting with the ‘LOL’ hub for kids. Divided into categories like For You, Animals, Fails and Pranks, ‘LOL’ will be a special feed of funny videos and GIF-like clips. The company is yet to decide if ‘LOL’ will become a stand-alone app or be available in the main Facebook app. ‘LOL’ is currently in private beta with around 100 high school students. According to social media experts, this is yet another attempt by Facebook – embroiled in several data breach and privacy violation cases – to get into a yet-to-be-tapped market to boost its stalled user growth. British Health Secretary Jeremy Hunt also warned the social media giant to stay away from his children. “Facebook told me they would come back with ideas to PREVENT underage use of their product, but instead they are actively targeting younger children. Stay away from my kids please Facebook and act responsibly!” Hunt had posted on Twitter. 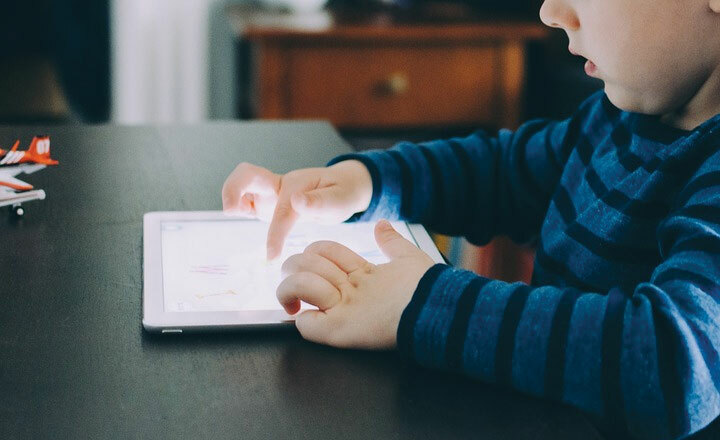 But experts feel that the app’s overall impact on families and society is likely to be negative, and it could normalise social media use among young children by creating peer pressure. “With the growing incidences of child trafficking, wrong marketing messaging amid absence of proper guidelines, such new apps meant for kids can be another cause of concerns for parents,” stressed Mishra. With over a billion users, Facebook-owned photo-sharing platform Instagram is currently very popular among teenagers. Facebook has over 2.2 billion users globally, including 300 million in India. The company last year launched a short-form video app called Lasso but the app did not gained much popularity.